The premium looking faux back panel of Galaxy Note 3 made us, Galaxy S4 users, envious and as we wished somewhere in our heart that Galaxy S4 shall come with the same leather back feel. Samsung couldn’t stop itself from launching new edition of s4 in faux leather flavor like Note 3. 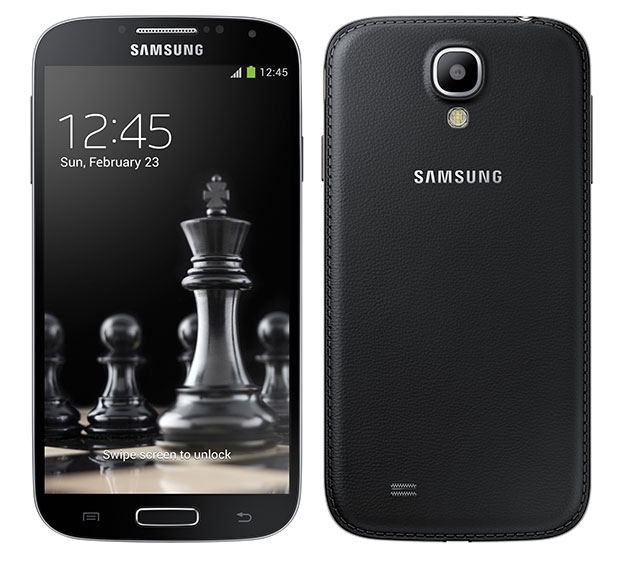 The company has launched Galaxy S4 in Black Edition with faux leather back. Not only the flagship handset but the mini variant of the flagship also gets the same treatment i.e. Galaxy S4 Mini back edition with faux leather back has also been launched. These special edition phones have been launched initially in Russia but soon will be available around the globe. Galaxy S4 Black Edition with faux leather back costs RUB 23,000 in Russia. As for current Galaxy S4 users, it won’t be surprising if you find just the faux leather back panel for sale as accessories soon. That is one advantage of removable back cover, you can easily replace or upgrade it and therefore we expect such accessories to be available for sale. We’d update this post if we find any such accessories for sale either officially from Samsung or from third-party. 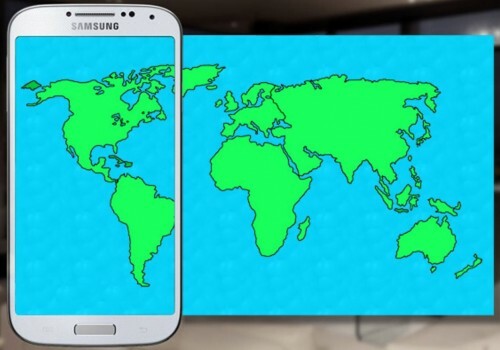 The tempting Note-3 back panel design is being made more common by Samsung as time goes by. This makes us wonder what exclusive will be in store for Galaxy S5, which is reported to be unveiled within next two months. 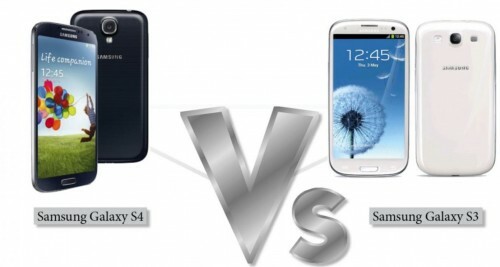 As rumors claim, Galaxy S5 could be released in two design variants – one in aluminum premium finish, while the second in plastic finish. Samsung has reportedly received harsh backlash from users on account of its cheap-design tactics and galaxy users have always longed for premium feel, especially for premium handsets.